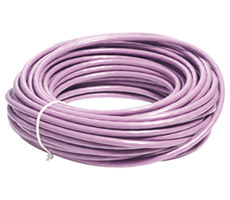 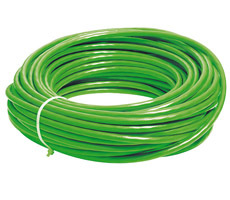 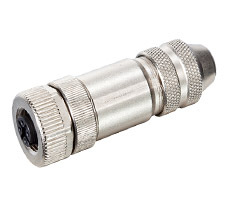 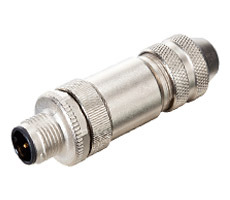 » M12 codigo D Stecker gewinkelt 6..8MM gesch. 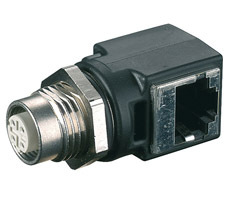 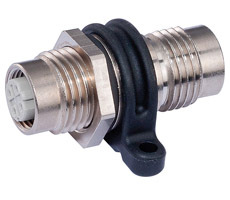 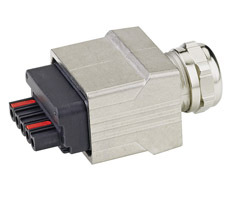 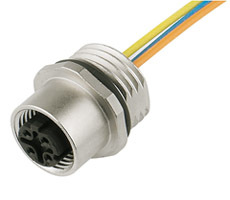 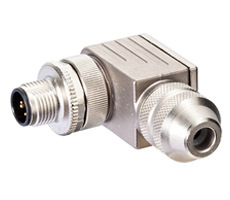 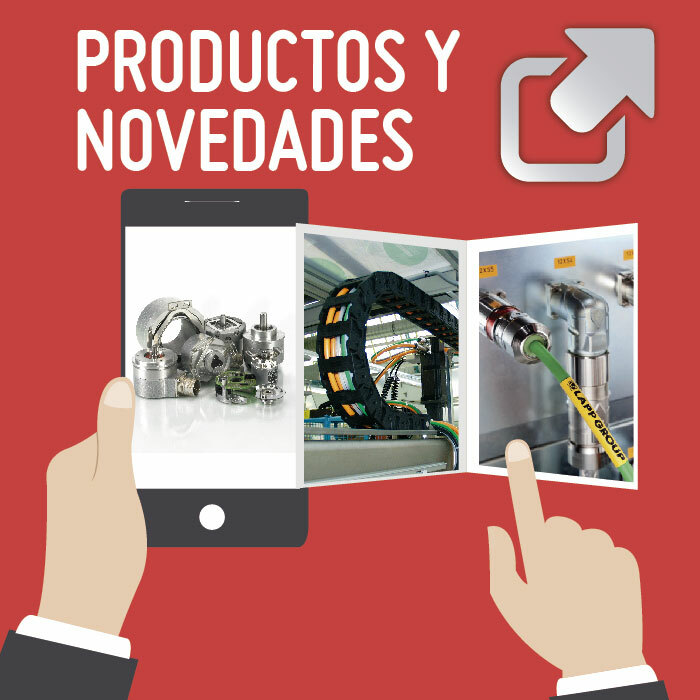 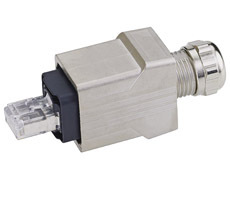 » Push Pull RJ45 Data connector self-wireable 4-poles, Profinet. 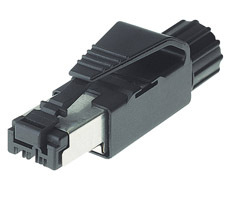 » Push Pull RJ45 Data connector self-wireable 5-poles.